To create a promotional campaign in Minecraft for the 2016 release of the DC comic blockbuster, Batman v Superman: Dawn of Justice. 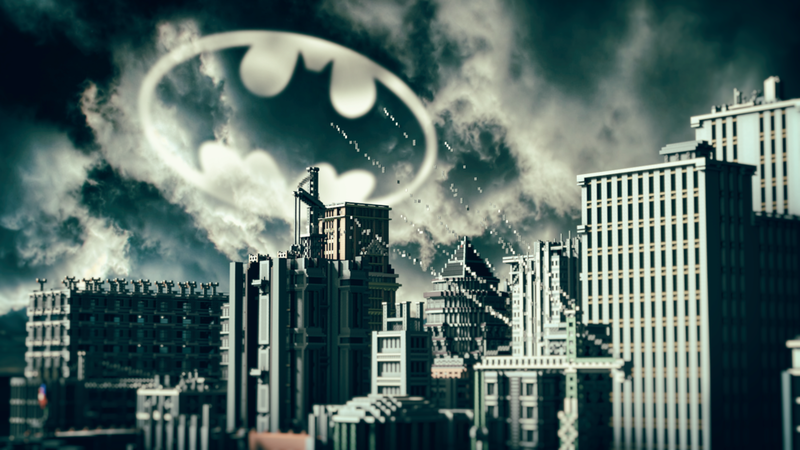 We made Minecraft recreations of the film's main two locations - Gotham City, the home of Batman, and Metropolis, from the universe of Superman. These locations were used as the setting for a build battle by some of Minecraft's biggest YouTubers. The worlds also contained special features, such as a drive-able Batmobile, and a working Bat Signal that could be activated over Gotham City. The project's influencer videos gained over 2.5 million views, and the map itself was downloaded over 20,000 times to be played by other users. 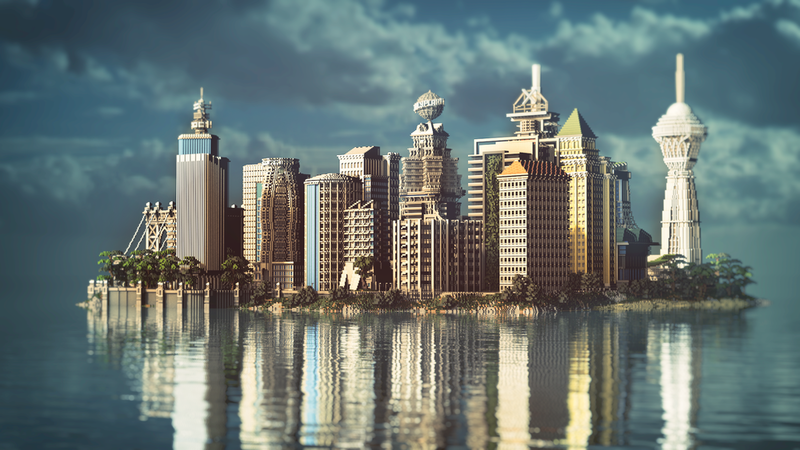 Most importantly, Minecrafters from around the world loved the build and have made their own videos showcasing the work.